Bacon Pepper Jack Butter Dollops - Butterball® Farms, Inc.
Creekside Creamery™ Bacon Pepper Jack Grilling Butter™ is an outstanding accent flavor for hamburgers, sandwiches, potatoes, and so much more! 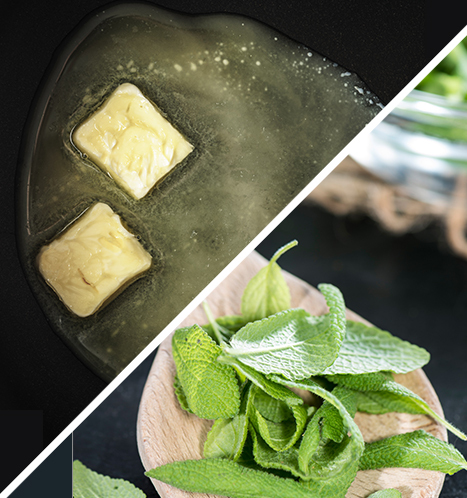 Made with rich, European-style butter (churned at 82% Butter Fat), these 0.40 oz dollops are a flavor lovers delight. 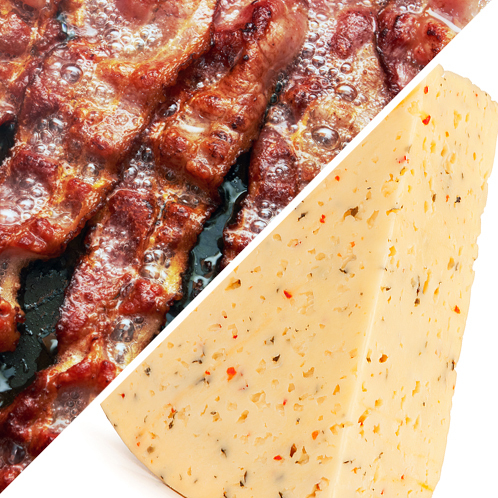 Bacon meets Pepper Jack in an infusion of buttery bliss. They are the perfect topping butter. 200 dollops in a 5 lb box, protected in a poly liner. Case Dimensions ................. 10.4" x 8.5" x 4.0"